Please note: This information is prepared as a guide only for intending auction participants and some specific aspects covered may vary depending on the auction. 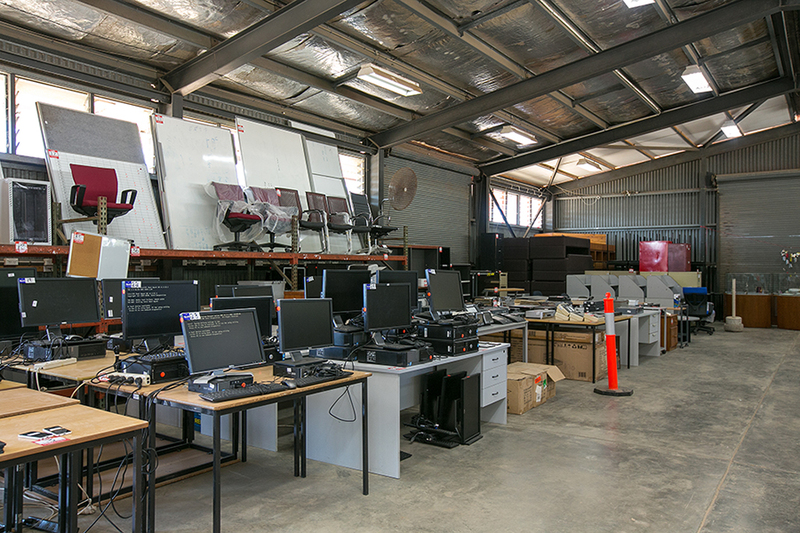 If you have any queries in relation to the above please contact our staff at Quaid Auctioneers by email: auctioneers@quaid.com.au or phone (07) 4051 3300. 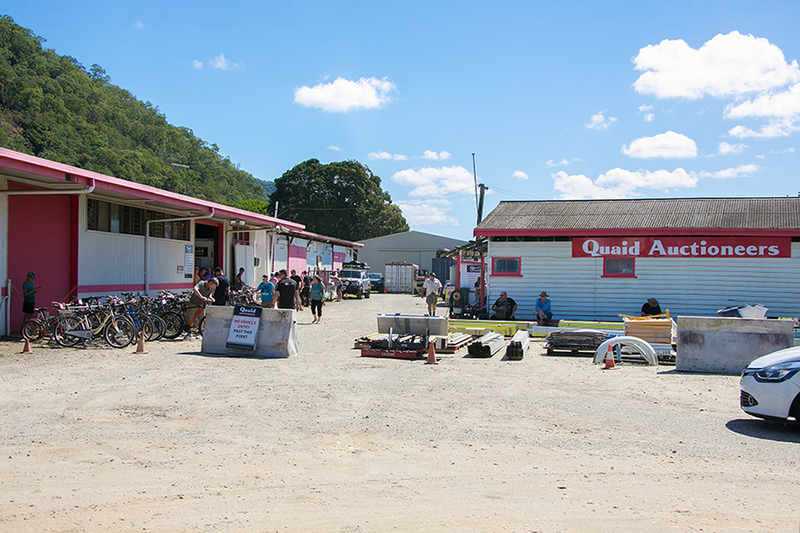 Quaid Auctioneers Auction sales offer an exciting opportunity to purchase a vast range of items at auction prices. We ask that you read on for some important information on our auction service, and answers to some of the most frequently asked questions. An auction is a public sale at which buyers make bids for items offered. Bidders must first be registered and have a buyer’s number. Registration can be made at the auction office by filling in the bidder’s registration form. Please note: Photographic identification is a strict requirement and bids can only be accepted from registered bidders. You will receive a separate buyers number for use at each auction. When you wish to bid, signal in an obvious way to the auctioneer. Holding up your buyer’s number is the most visible and reliable method. If you wish to cease bidding indicate again in a definite manner, i.e. Shake your head. Quaid Auctioneers employ experienced auctioneers who can differentiate between voluntary and unconscious movements. 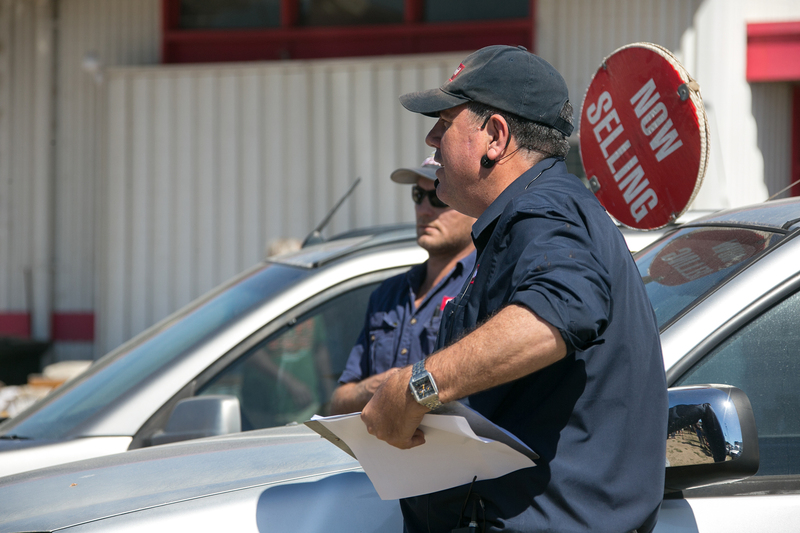 If your bid is successful hold up your buyer’s number so that the auctioneer can read it clearly and record your purchase. Quaid Auctioneers provide an Absentee Bid Service for all our auctions. Simply register as normal and fill in an absentee bid form, then hand the form to the office staff. If you are unable to attend the auction, download our absentee bidder form will all your details including credit card to secure your bid. All absentee bids must be in prior to 9am on auction day. The auctioneer will bid on your behalf. Successful bidders will be contacted on Monday following the auction. All the standard conditions of sale apply to absentee bids. 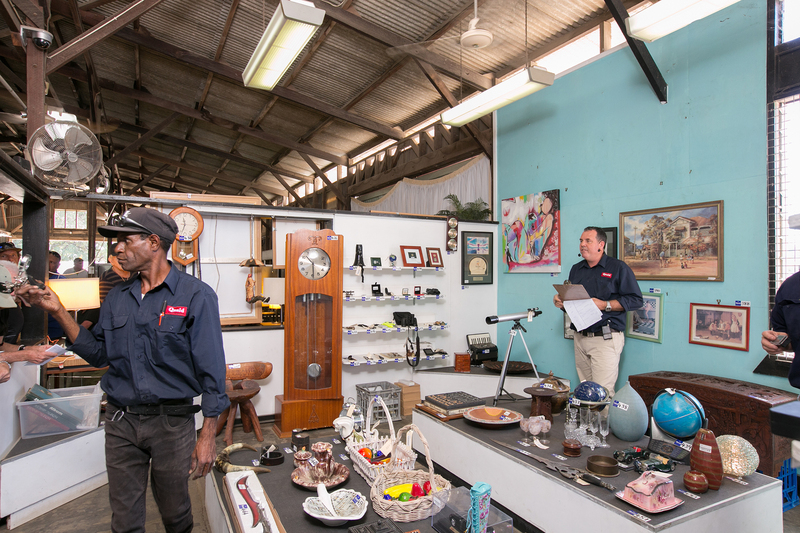 This is when you can inspect the items for auction and assess the condition, value and quality to determine their benefit and auction value. Failure to inspect items may lead to disappointment, so we recommend you take advantage of this service. 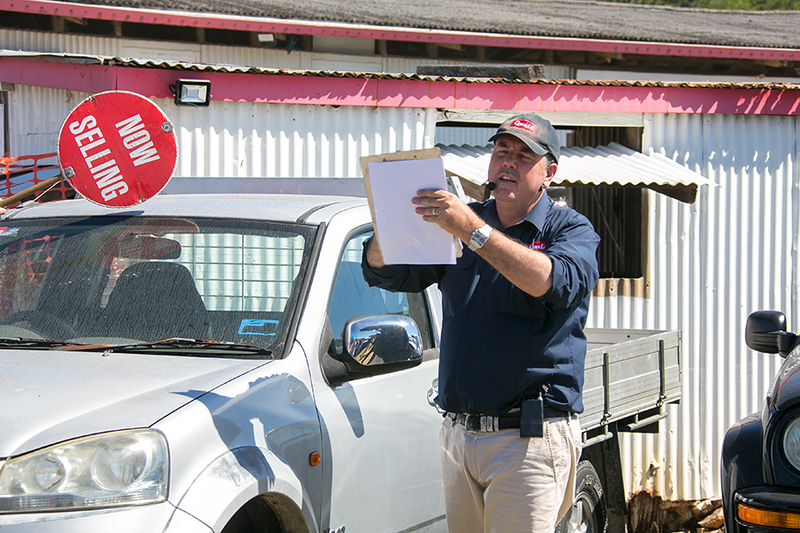 Inspection is 3pm–6pm the day prior to the auction and on the day of the auction from 8.30am. Please allow 10 to 15 minutes after purchasing your last lot before making your way to the accounts office for payment, as this will allow us time to enter the results from the selling sheets. Payment method can be made by Cash, EFTPOS, Master Card or Visa Only. Your paid tax invoice must be presented to one of our staff members for collection. All payments are to be made on the day of auction. Payments can also be made by Direct Transfer into Quaid Real Estate Trust Account (see bank details below), once you have completed your direct transfer, please email the receipt to auctioneers@quaid.com.au. If you have made arrangements with couriers to remove your items, you must ensure they have a copy of your paid receipt. Catalogues for each of our auctions are usually available the day before the Auction is scheduled. Catalogues for our auctions are also available from our web-site www.quaidauctioneers.com.au. Just follow the prompts to the Auctions, Catalogue then click on the download catalogue button. 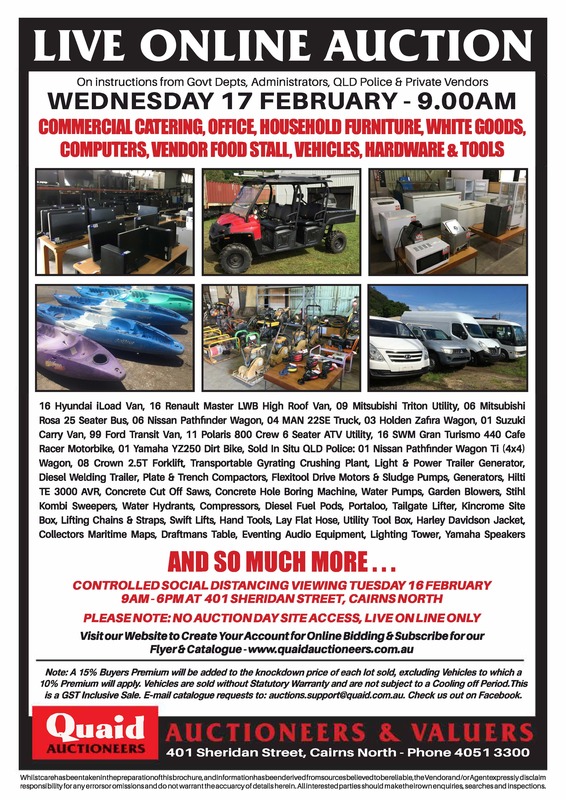 If a lot has more than one item listed, the lot is sold on a per-each basis with the highest bidder for that lot usually given the option to take one or more at that bid price, the under bidders then have the opportunity to purchase the items at the same bid price. Underbidders will generally be given the first opportunity to purchase the remaining lots, so if you do not bid you may miss out. This is a commission paid on the knockdown price of any lot purchased and forms part of our fee for conducting the auction. The premium is added to your invoice but shown separately. All forthcoming auctions are listed on our web site: www.quaidauctioneers.com.au. The catalogue and advertisements for each auction will clearly state if the auction is being held on GST inclusive or exclusive basis. Inclusive auctions include GST in the knockdown price, where GST exclusive auctions have the GST added to the knockdown price. The GST component of your purchase is clearly identified on your Quaid Auctioneers Tax Invoice. Unless otherwise stated the plant sold at this auction has not been assessed or inspected by a competent person and it may or may not be affected by faults or defects, which make it unsafe for use. It is the responsibility of the Buyer to ensure assessment and inspection by a competent person.